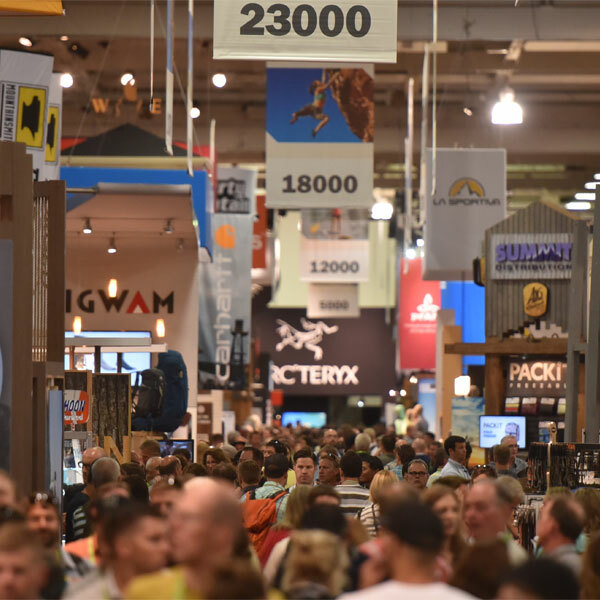 Locally works directly with many of the largest trade associations in outdoors, sporting goods, footwear, running, toy, and baby to support our mutual mission of healthy local retailers and happy local shoppers. Locally does not participate in direct shopper acquisition other than via our own internal SEO efforts. Instead, we work with third parties to bring their expertise in digital marketing tactics to our retailer and brand clients. 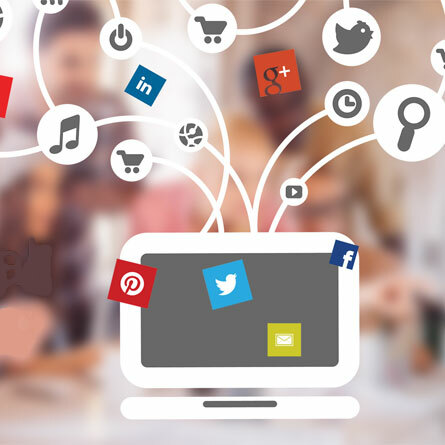 Our goal is to provide brick-and-mortar retailers with a complete digital marketing stack. We work with many third parties to build the network of tools that powers Locally. If you'd like to work with us, build an addition to the platform, or leverage one of our API's to power a new tool, please contact us.